While new vehicles do have appeal, it makes better sense to buy used. Pre-owned low mileage cars in St. Louis still have a lot of miles left on them and many have the amenities you are looking for in an auto. What is even better is that they cost significantly less than newer models. When considering pre-owned, a little advance research goes a long way. Recommendations from relatives and friends can be valuable to locate a reputable dealer. While the majority of dealers are trustworthy and endeavor to maintain your satisfaction, there are those who employ crooked measures to get rid of the vehicles on their lots. One fairly common issue is VIN or vehicle identification number duplication. Car thieves swap the VIN number from a stolen auto with that of another one. Incorrect paperwork may be included with the vehicle. If the car is sold, and ends us with the police for some reason, the stolen car buyer loses his money. 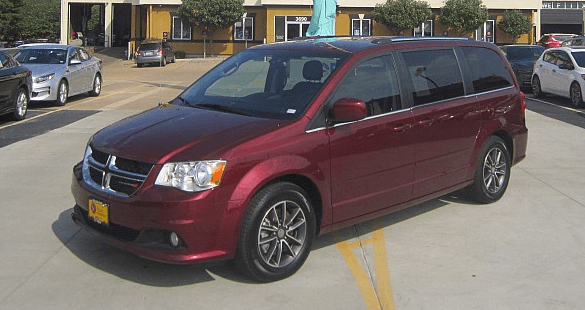 Newer SUVs, luxury cars and pre-owned mini-vans for sale should be priced competitively. Surprisingly low prices are a probable red flag. Make sure that all the VIN numbers in the vehicle match – under the hood, dashboard, paperwork and inside the door. Closely examine all vehicle documents. False papers typically have numerous mistakes. Get a copy of the vehicle history report and inspect it carefully. Get in touch with the police if you suspect cloning. 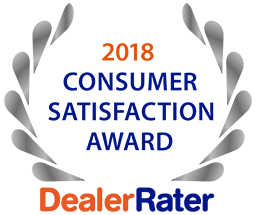 For a reliable dealer with an excellent rating, call 5 Star Auto Plaza at (636)940-7600. We offer a premium selection of affordable low mileage cars in St. Louis.